Low group delay dispersion (GDD). Both 45o and 0o angle of incidence (AOI) are available. 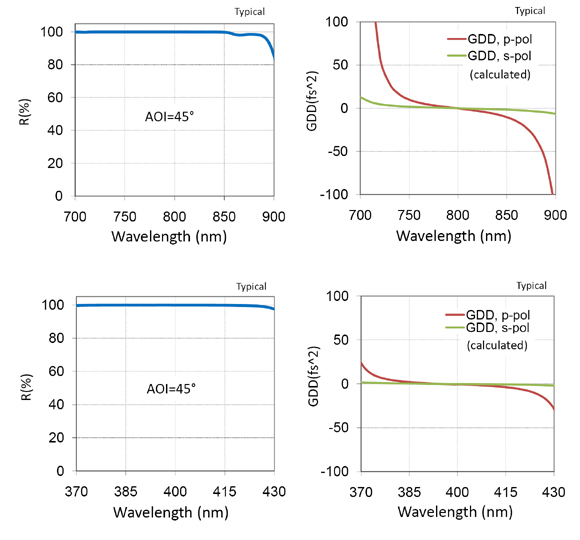 s-pol at 45o gives higher reflectance, broader operating range and smaller GDD. 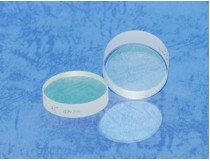 Substrate: BK7 or UVFS glass, Dia 1" x 6 mm or Dia 2" x 8 mm.